Trying to figure out the best way to go about silverfish extermination on your own can be a frustrating proposition. Once the silvery and scaly pest takes up residence inside your home, they can be difficult houseguests to get rid of. DIY pest-control methods work sometimes, but sometimes they don’t. When that happens it might be time to call in the big guns and get professional help. It also helps knowing a bit about the insect’s life cycle and lifestyle. If you haven’t figured out their habits quite yet and why silverfish can be so difficult to get rid of, here’s a bit about their lifestyle that explains why they're so hard to control, especially if you are dealing with a large population. Silverfish don’t transfer diseases to people or a pet, but that doesn’t make them easier to live with. Even so, who wants the fear and embarrassment of having scaly insects crawling all over your home if you have guests over? In fact, who wants silverfish making your home their happy abode even if nobody is there other than you? The answer is probably not anyone. Silverfish extermination can be difficult because the insect only comes out to do their feasting during the nighttime hours when you are tucked into your bed. During this time, they are having a food party eating your grain items like pasta, cereals, flour and even invading your pets food dish. 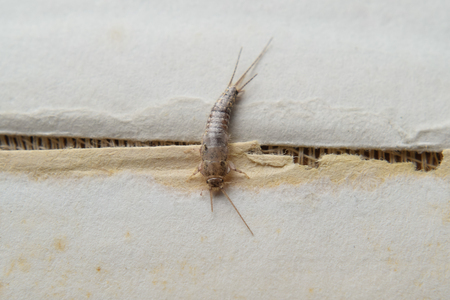 Your clothes, books and paper items aren’t even safe from a silverfish's appetite. 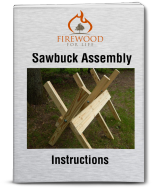 They will feed on the paste holding book bindings together and even go after wall paper. Starchy clothing shows signs of a silverfish attack by fibers that are eaten and yellowish stains. You might even notice a silverfish in the daytime quickly scurrying away if you grab a book from the bookshelf. More than likely, it’s been hiding in the darkness under or inside a book and now is seeking another dark spot to conceal itself. Another reason silverfish extermination is difficult is under the right conditions, silverfish are prolific breeders. When conditions are warm and preferred, a single silverfish lays up to 400 eggs at one time and those eggs can hatch in up to six weeks. 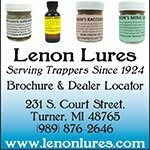 Each silverfish can have a lifespan of up to three years, so you can imagine if even a quarter of the 400 eggs hatch and continue to grow and lay additional eggs on their own, before you know it, you can be living in your own horror story of a silverfish infestation of huge proportions. You are probably wondering how the silverfish got into your home in the first place? 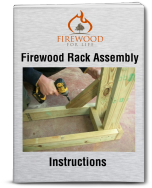 Silverfish come from outside in various ways, including lumber materials, bunches of stored clothing, furniture, packing materials or while the home was being built. In addition, silverfish aren’t particular in where they live as long as it’s moist and warm and you can find them in basements, kitchens, bathrooms, bookshelves or just about anywhere they find the environment hospitable. 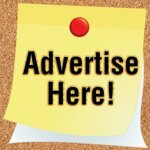 If you haven’t done so already, there are various options you can use in your quest of silverfish extermination on your own, though, if populations are large, don’t despair if your methods aren’t completely successful. Dry Their Environment: Check around the house for areas where water might be leaking like the refrigerator, washing machine or any areas where plumbing fixtures are located. Using a dehumidifier will also remove moisture in moisture prone areas of the dwelling. Attack Their Sense of Smell: Though mothballs won’t kill silverfish, by placing them around areas where you’ve noticed activity can repel them. Seal up Your Foodstuffs: Place all your food products that silverfish prefer in plastic containers that have a tight fitting lid. Clean Messes: Silverfish also ingest dust so you can help eliminate the problem by keeping areas of the home clean. 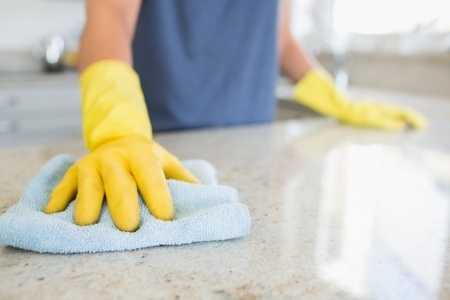 If crumbs and food particles drop onto the floor, vacuuming frequently will remove the source of food and can remove any eggs that might be lying around waiting to hatch. 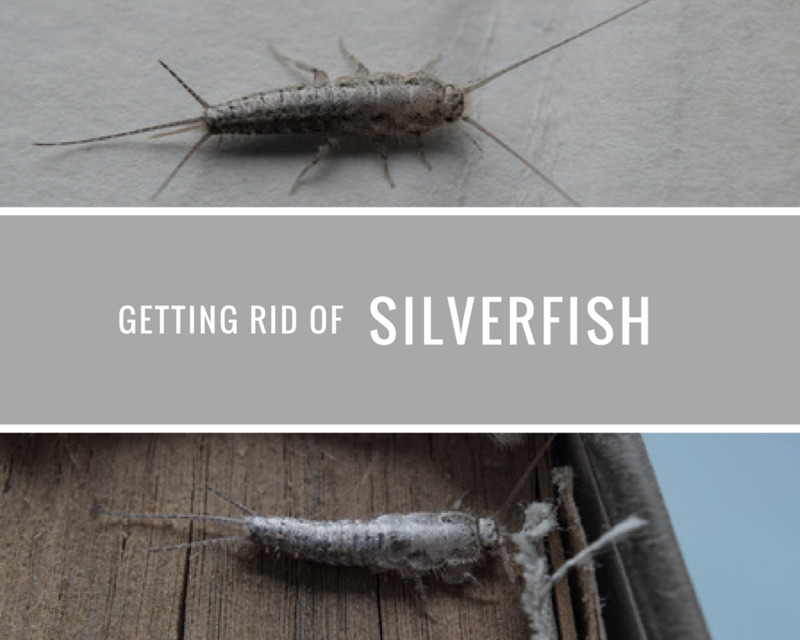 Power of Chemicals: Using dusts containing silica gel, diatomaceous earth and boric acid with added pyrethrins has shown good results in exterminating silverfish when applied to areas they frequent and kept dry. Use around baseboards, any cracks or crevices located around windows and doors, by pipes and even in bookcases or inside your closet, if you’ve noticed activity or damage there. There are even chemical sprays you can use for silverfish extermination and some types have residual action that keeps the product working and killing the pests for weeks after the application. If everything you’ve done seems to be a failure, reach for your phonebook and call in a local pest-control company to assist in the silverfish extermination. Since every home and silverfish infestation problem is different, trained technicians come into your home and design an extermination program specifically for your situation. Don’t be surprised if there are multiple visits, because most of the time it will take more than one treatment to get rid of the problem. The technician will assess the problem, implement a treatment plan and then monitor for continued silverfish activity. Rest assured a good pest-control professional will design a plan that takes into account your specific problems and whether you have children or pets in the home. With continued monitoring and treatment, you should have your silverfish problem fixed in no time at all.